Teeth grinding can be caused by stress and anxiety. 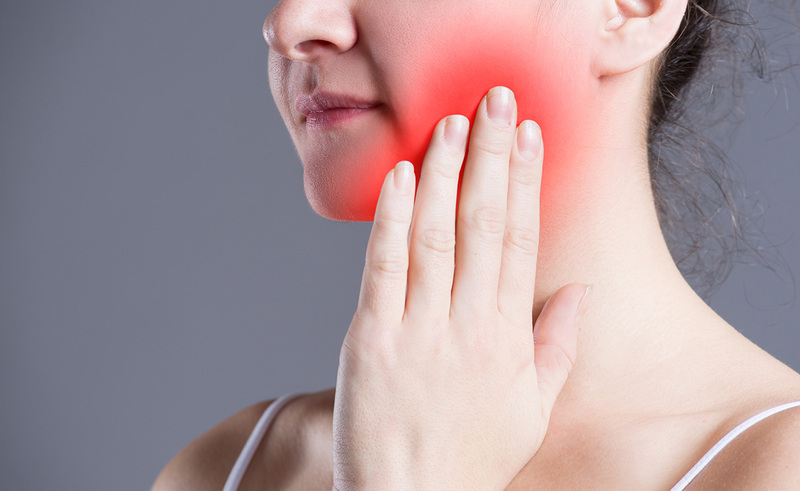 It often occurs during sleep and is more likely caused by an abnormal bite or missing or crooked teeth. It can also be caused by a sleep disorder such as sleep apnoea. How do I know if I am grinding my teeth? Because grinding often occurs at night when your sleeping, most people are unaware that they grind their teeth. 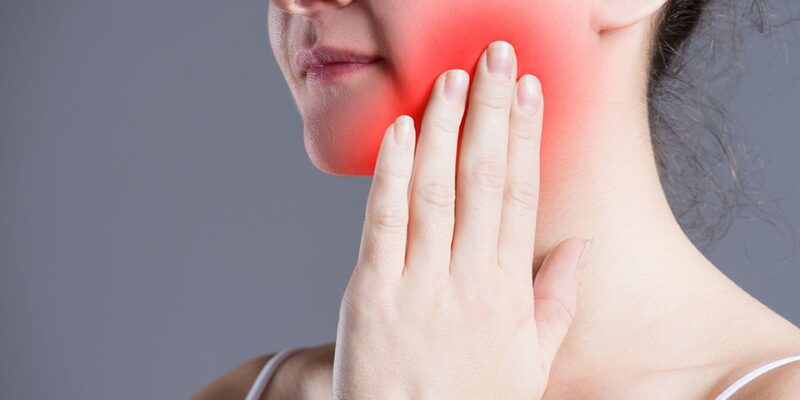 However, a dull, constant headache or sore jaw when you wake up is a tell-tale symptom of grinding your teeth. Most of the time people learn that they grind their teeth by their partner who hears the grinding at night. 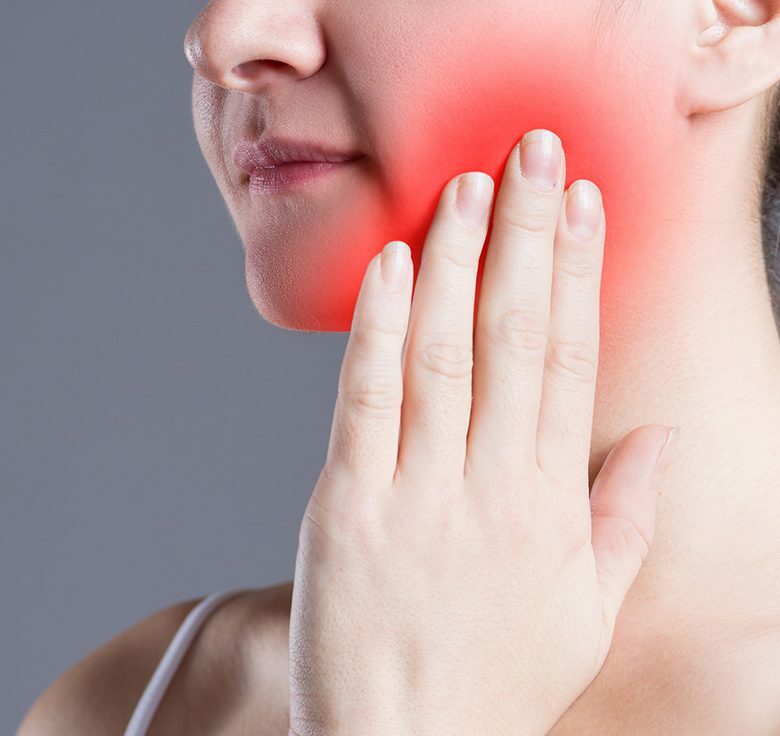 Dr. Mignone can examine your mouth and jaw for signs of teeth grinding, such as jaw tenderness and excessive wear on your teeth.